72 Emoji Just Added! Fingers Crossed is a Reality! June 6, 2016 June 6, 2016 - by Niki Selken - 5 Comments. The Unicode foundation has just released 72 new Emoji! 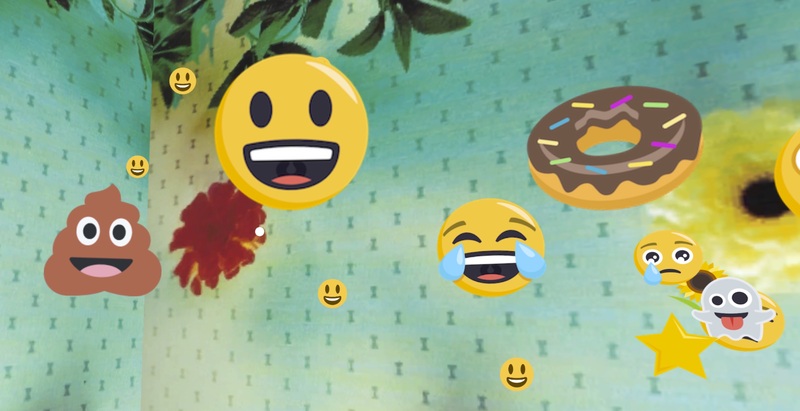 Some of the most requested Emoji are now a reality. Some of the highlights are fingers crossed, ROTFL, face palm, and many more! See all of the new additions here. We need a JESUS emoji w a beard we have a devil so we need a JESUS lol thanks! Wow! Ps:I agree with you Natosha.